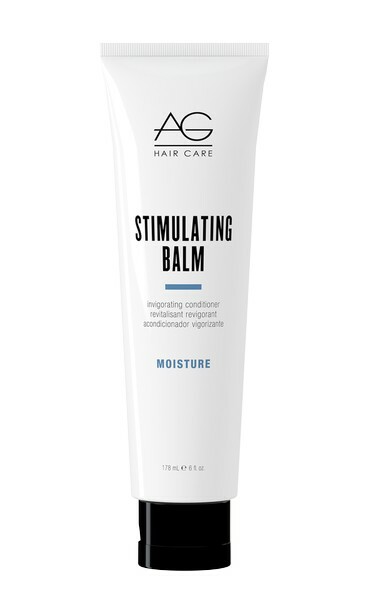 AG hair's Stimulating Balm is infused with orange ice mint conditioner, vitamin E, herbal extracts, silk protein, panthenol and peppermint to help keep your scalp soothed and refreshed. This invigorating conditioner conditions and strengthens the hair while providing a cooling sensation. Menthol – increases the circulation bringing vital oxygen and nutrients to the roots of your hair.